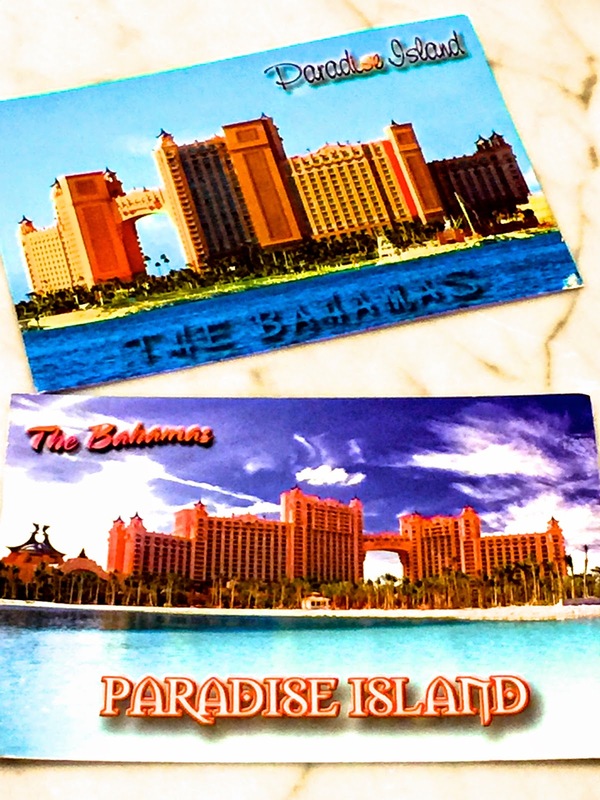 From Captain's Daughter to Army Mom: Post Cards from Paradise! had still not been delivered... A full two weeks since being mailed! each post card cost me $3 and I mailed 43 of them! remind him of all the places in the world he was loved!